Drinking plenty of water throughout the day has multiple benefits. Water is the best anti-ageing lotion; dry skin can be the result of not drinking enough water. Water can reduce the appearance of fine lines and wrinkles on the skin. Water helps to burn up stored fat. 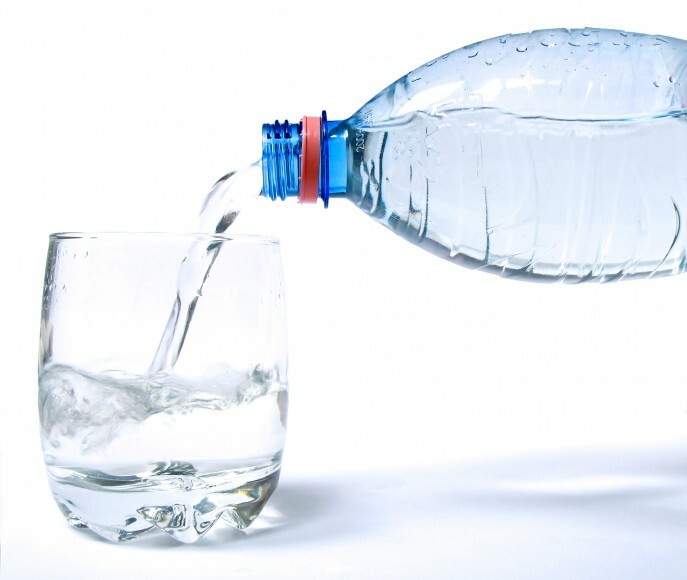 If you don’t drink enough water your liver is made to help your kidneys to detoxify your body. If you’re getting the water your body needs your liver will be able to metabolise the stored fat much more efficiently. Drinking water makes your muscles stronger allowing your muscles to work harder for longer before getting tired. Water carries oxygen to cells in the body. The brain needs oxygen so increasing the amount of water you consume could make you smarter in work. Not everyone is aware of this but consuming more water can benefit your joints keeping them strong and lubricated, joints need to stay strong and flexible to keep movement easy and pain free. 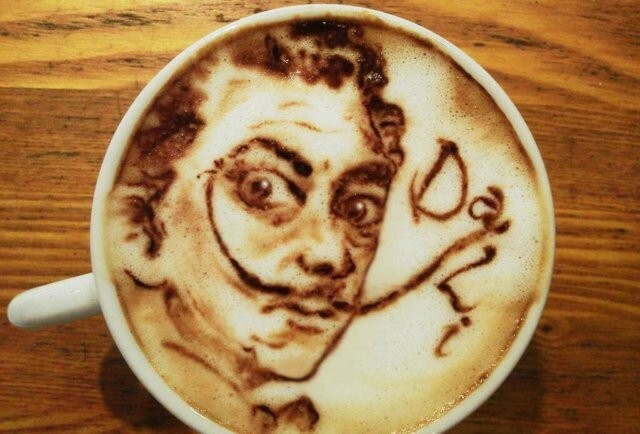 The caffeine in coffee acts as a stimulant and can provide a short term energy and concentration boost. Too much coffee is unhealthy and can have the reverse effect, leaving some people feeling uncomfortable and even with an increasing heart race. The more you drink the less effective it becomes coffee consumption should be drunk not out of habit but when an energy boost is needed. Coffee can be replaced with tea both black and green and both have health benefits. A cup of green or black tea can contact 10 times the anti-oxidants in fruit or vegetables. Whilst snacking in between meals is healthy, anyone who works in an office knows that office junk snacking can be hard to avoid. 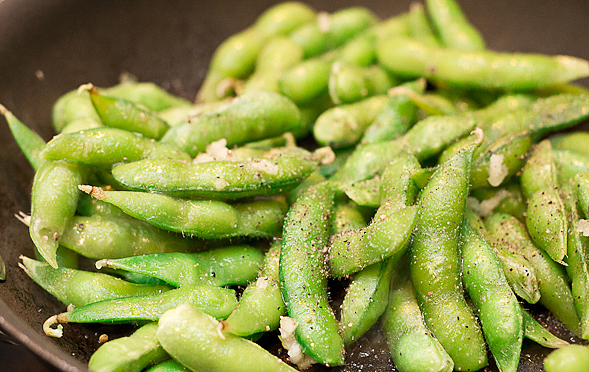 It’s always a good idea to plan ahead store some healthy snacks in your drawer. Unhealthy snacks can be replaced with low fat yoghurt, unsalted nuts, and hummus and vegetables for example. 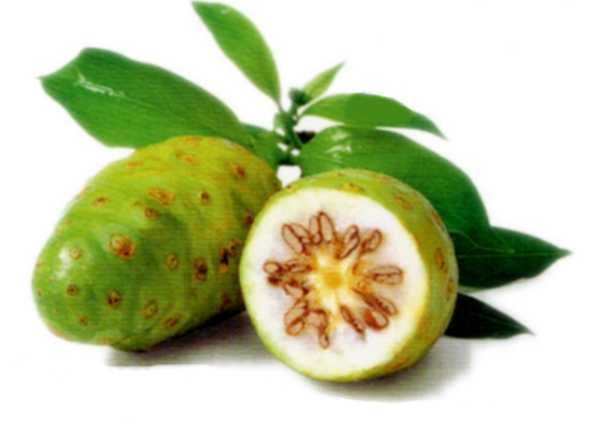 Take a look also at some of the top superfoods for a healthier lifestyle and long term benefits. 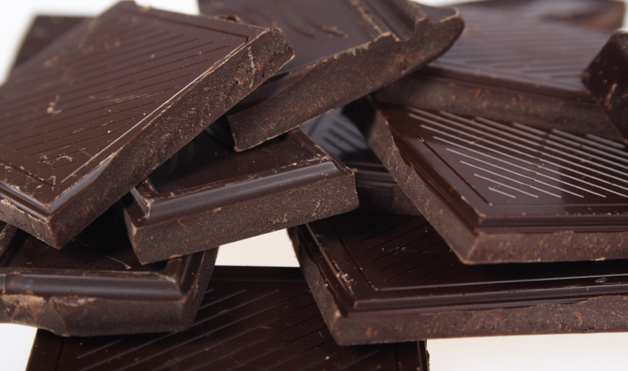 Dark chocolate is good for us but stick to the dark stuff it contains antioxidants and polyphenols. 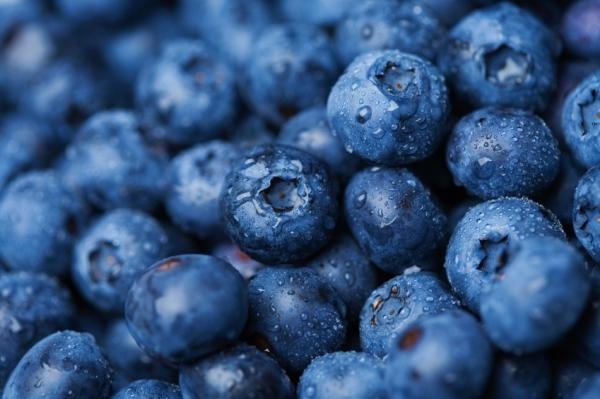 Blueberries contain antioxidants and flavonoids which can dramatically lower the risk of diabetes. 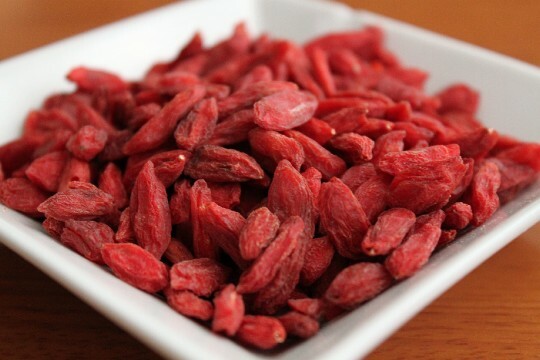 If you can get hold of this fruit it may be worth the while as benefits include, regulating blood pressure, reduce menstrual cramps, reduce collestoral, reduce the chance of depression, help pain relief and even gives a boost of energy. Nuts are a great source of vitamins, fibre and minerals. 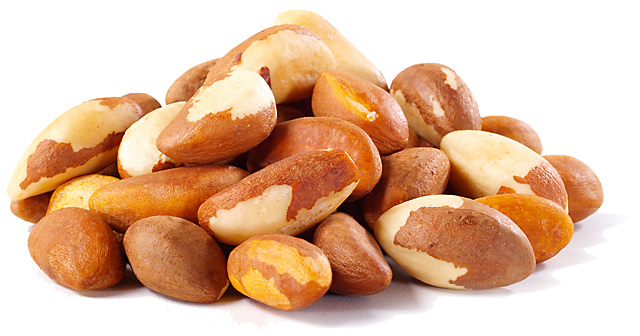 Brazil nuts are a good source of selenium which helps reduce the chance of depression, and protect against cancer and Alzheimer disease.